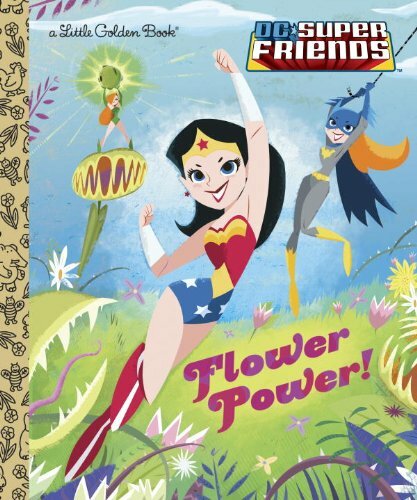 Lady—and flower—power! 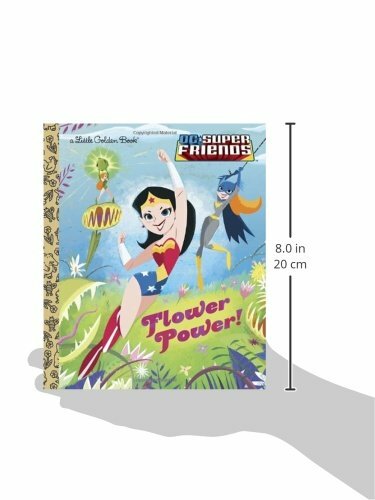 Surprise Lady and Batgirl team as much as forestall Poison Ivy of their first-ever action-packed Little Golden Book. 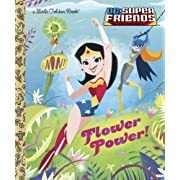 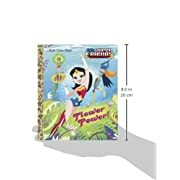 Boys and girls a long time 2 to 5 will love this all-new Little Golden Book featuring the feminine superheroes of the DC Super Pals.